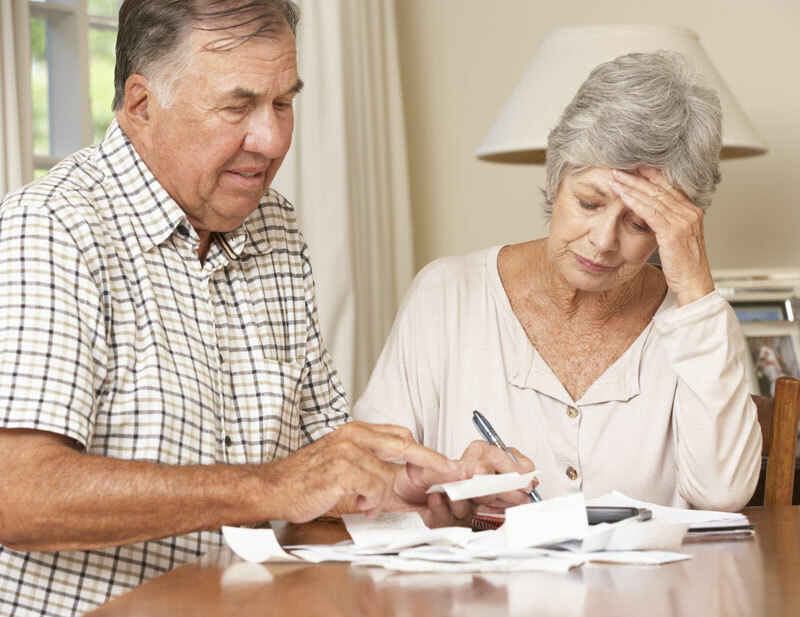 We’ll guide you to your best solution - a consumer proposal or filing for personal bankruptcy. No matter who you are, what you do or how much debt you have, we’re always completely transparent about all your options, and the possible pros and cons to each one. You don’t have to pay any interest - that’s right 0% - and we can help you settle your debts for much less than you owe. 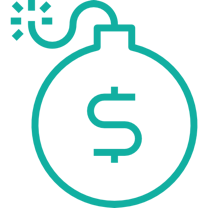 On average, our clients only pay back 37% of their current debt load. That is a significant decrease! 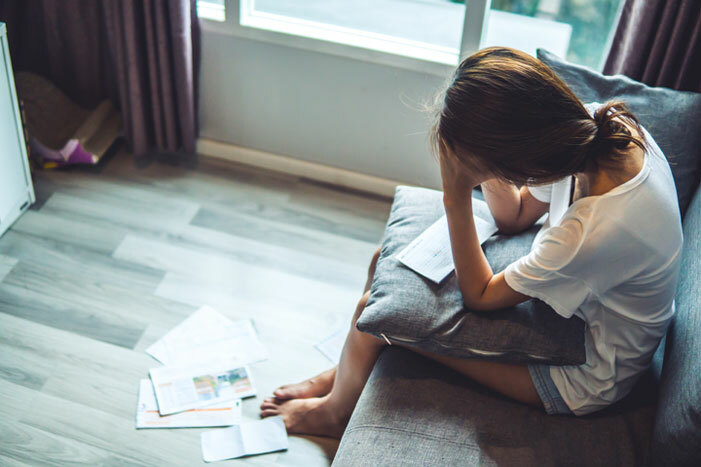 There must be an advantage to the creditors to accept the terms, which means they need to get back more than they would if you filed for bankruptcy or they will turn it down. If you have little money to pay toward the debt, then this might not be the right option for you. The advantages are many when you opt for a consumer proposal. 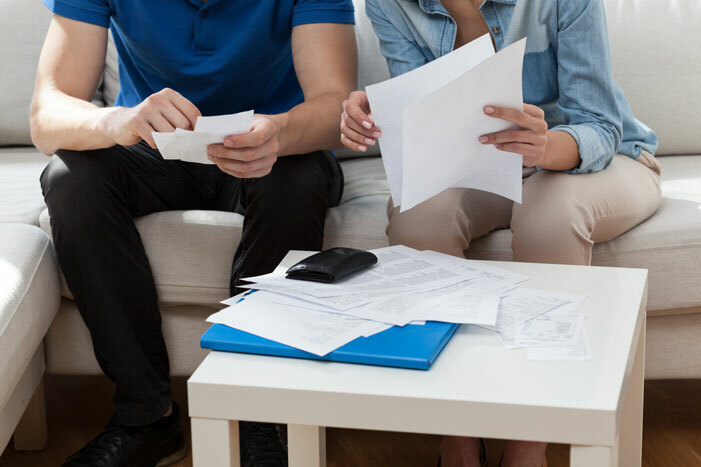 A few of them are that you can include your tax debt to Canada Revenue Agency; your payments can possibly be amended if your circumstances change; you will receive financial counselling; and you don’t pay any additional fees or interest to your Trustee. The disadvantages are that the Proposal usually takes longer than a bankruptcy, costs the debtor more than a bankruptcy, and secured loans can not be included. Filing for Personal Bankruptcy is usually used as a last resort. It is the best option to consider when you’ve fallen on hard times and simply can’t pay back what you owe. For people in this situation, they feel a tremendous sense of relief once they decide to move forward. You need to know that YOU DON’T LOSE EVERYTHING AND NOT EVERYONE NEEDS TO KNOW when you file for bankruptcy. That is a big misconception. It is a legal process, administered by a Licensed Insolvency Trustee, to relieve you of most of your debts. 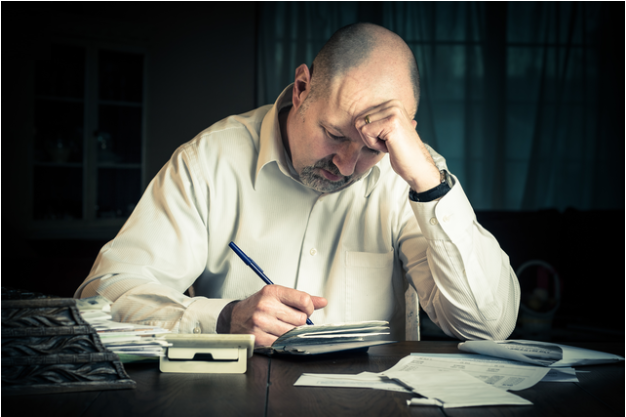 In the process, your creditors write off the debt owed to them. So no one is paying those debts off for you. 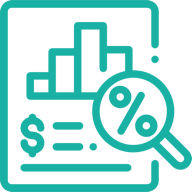 The creditors losses are covered by the steep interest rates they charge to extend credit through unsecured lines of credit and credit cards. The process for a first bankruptcy takes a minimum of nine months, and longer in certain situations. We’d be happy to discuss this with you further in your confidential consultation. 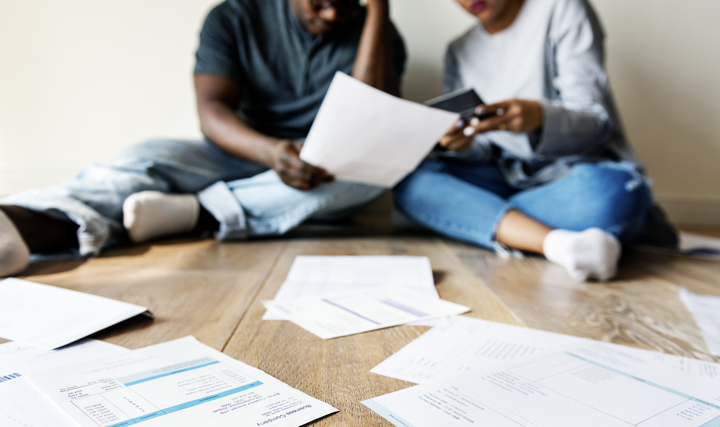 The advantages are many, including immediate relief from your creditors; the ability to restore your utilities if they’ve been disconnected; and you can surrender a leased or purchased vehicle without having to pay out the balance of the contract. 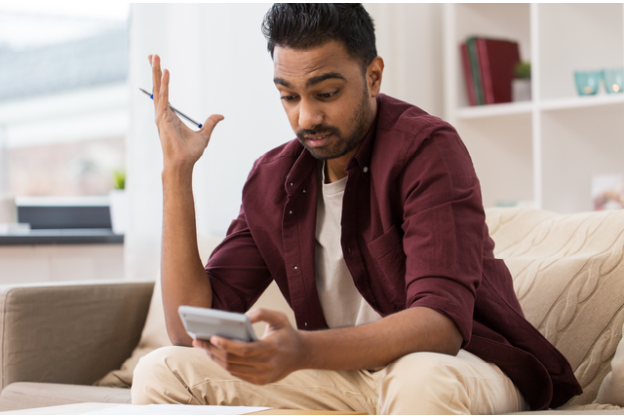 The disadvantages include giving up all of your credit cards; it will affect your credit report for 6 years (14 years if you’ve filed previously); and you can’t change your mind once the papers are signed. We promise to take the time to fully explain each one in a FREE consultation, that’s completely confidential.